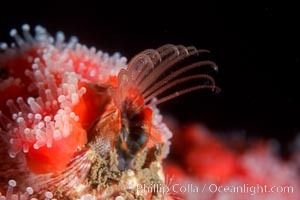 Acorn Barnacle extends to feed in ocean current, amid colony of Corynactis anemones. Acorn barnacle, Megabalanus californicus Photo. 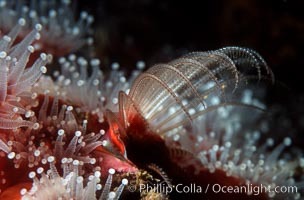 Acorn Barnacle extends to feed in ocean current, amid colony of Corynactis anemones Acorn barnacle, Megabalanus californicus Picture. 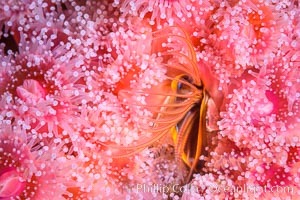 Acorn barnacle feeding amidst strawberry anemones, Monterey Peninsula. Stock Photography of Acorn barnacle, Megabalanus californicus. Acorn barnacle feeding amidst strawberry anemones, Monterey Peninsula. 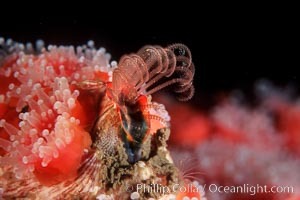 Photograph of Acorn barnacle, Megabalanus californicus. 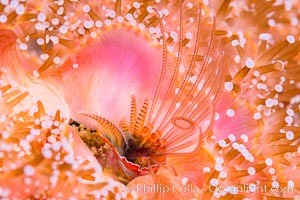 Acorn barnacle feeding amidst strawberry anemones, Monterey Peninsula. Acorn barnacle, Megabalanus californicus Photos. 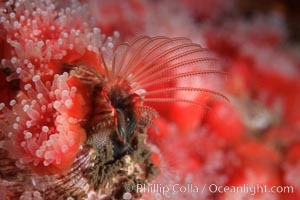 Acorn barnacle feeding amidst strawberry anemones, Monterey Peninsula. Acorn barnacle, Megabalanus californicus Image.